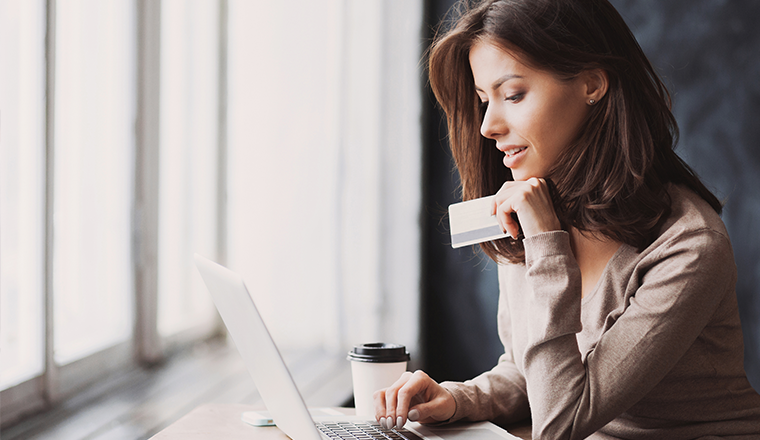 Customers do not complete purchases for many reasons, including unexpected costs, poor site design, and just not being ready to buy. In fact, the Baymard Institute estimates that over 67 percent of carts are abandoned. Rather than seeing this as an inconvenience, however, online businesses should recognize the potent opportunities these carts represent. 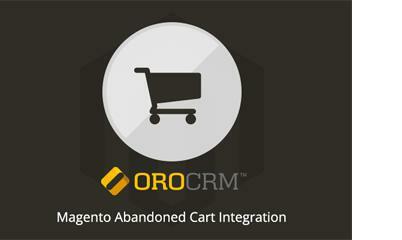 We developed the OroCRM – Magento Abandoned Cart extension with this in mind. 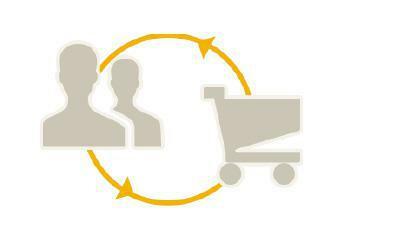 By offering seamless integration with Magento and OroCRM, as well as MailChimp and dotmailer, this extension allows users to identify customers who have abandoned their carts, segment them based on a variety of criteria, and then create email campaigns targeted specifically for them. Once the extension has been installed and the data between the systems has been synced, a marketing manager can leverage OroCRM’s powerful segmentation engine to launch a targeted email campaign. For example, you can generate a segment of customers who live in California and New York that abandoned a shopping cart with a value over $900 in the last 30 days. As soon as the list is generated, the marketing manager can launch an email campaign offering these customers a limited-time offer. 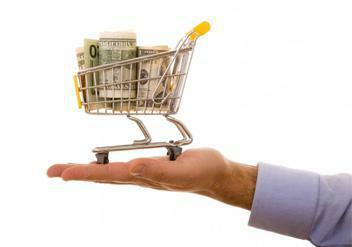 It’s inevitable that some customers will abandon their carts, but the sales opportunity doesn’t have to end there. The OroCRM – Magento Abandoned Cart extension will give your business the tools it needs to properly recover these purchases, keeping customers engaged and converting! Download it for free and try it out today. 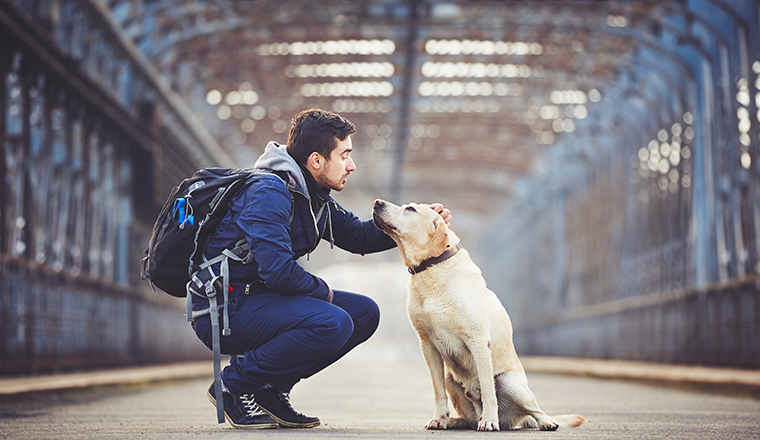 Check our user guide and videos for step by step instructions. Schedule a private demo with an OroCRM solution architect for more information.